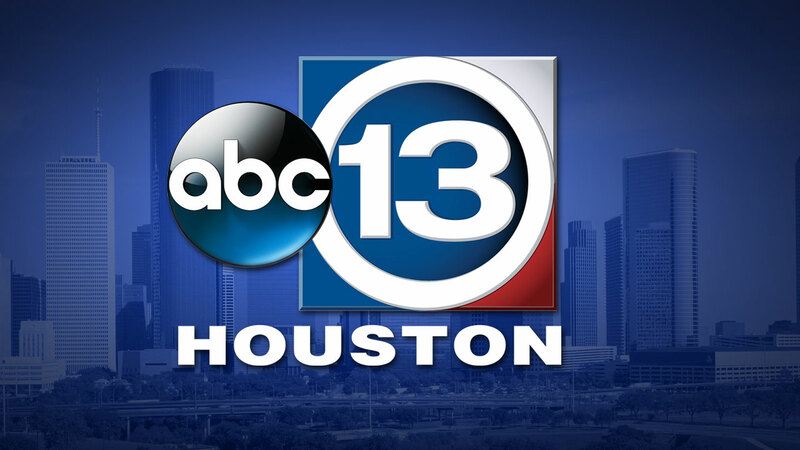 KTRK-TV the ABC Owned station in Houston, TX is looking for a hard-working, self-sufficient MMJ with a passion for unique story-telling. You will be researching, shooting, writing, and editing for TV and/or digital on a daily basis. You must be comfortable covering hard breaking news as well as fun-filled feature stories. Resume reels should include examples of packages and live shots that are innovative, creative and memorable. On most days, you will be working independently but on some days you will be assigned a photographer, in particular for live shots. You must have a knack for quickly cultivating contacts in the community and must know how to dig for unique, exclusive content on the big and little stories alike. We want a respected, knowledgeable, ethical station representative and promoter with a strong presence on social media. Candidates need at least 4 years of on-air experience and must be open to working any shift on any day of the week. Background check clearance and clean driving record will be required. To be considered all interested applicants must apply online at disneycareers.com, reference job # 655372BR. Please upload a cover letter, resume and list of references.